The next PTO Meeting is on Wednesday, May 30th at 7 pm, in the AMS Library.Click on the Meetings tab to view the latest PTO happenings and activities. 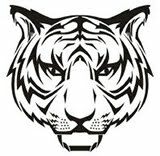 AMS Tigers Spirit Day Show your AMS TIGER PRIDE by wearing your Alexandria Township Spirit Wear or the School Color, GREEN, at the next All School Meeting Day. GO TIGERS! 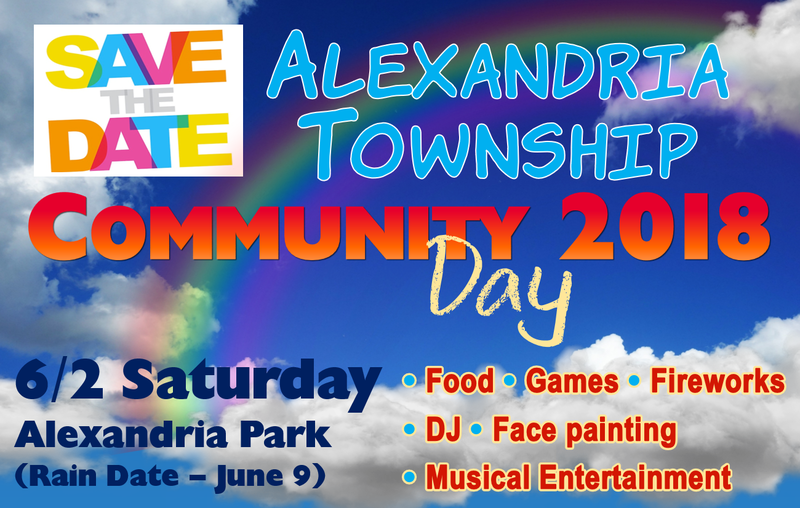 LDW Tigers Spirit Day: Wed, May 30 Show your TIGER PRIDE by wearing your Alexandria Township Spirit Wear or the School Color, GREEN. GO TIGERS! Register your ShopRite Price Plus Card Help earn eBoxTops for our schools!